Food is always a good idea! 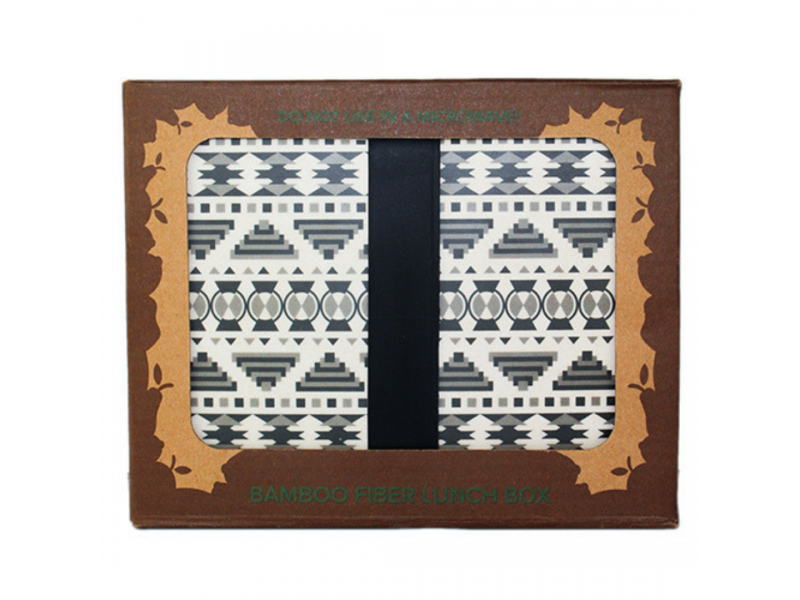 Bring yours in one of our gorgeous and eco-friendly bamboo snack boxes! 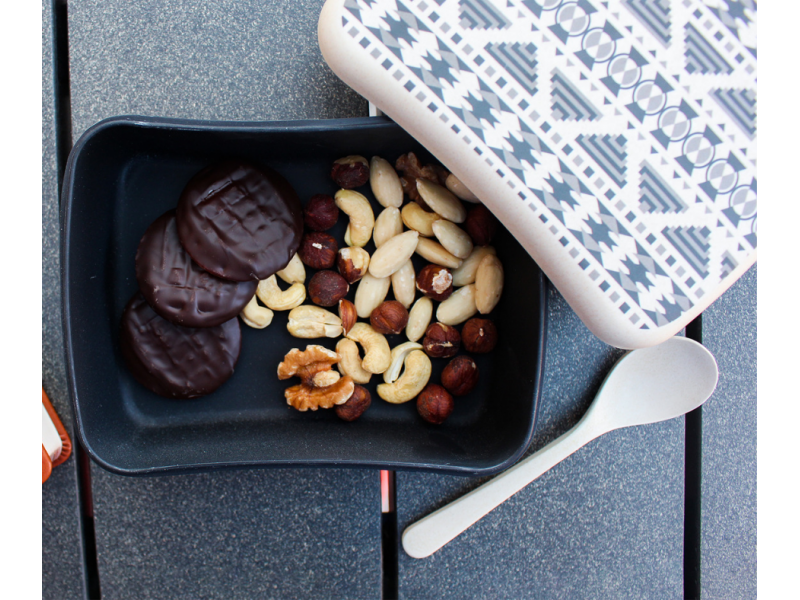 They are perfect for a relaxed picnic, a roadtrip or solid packed lunches (for you or your kids). 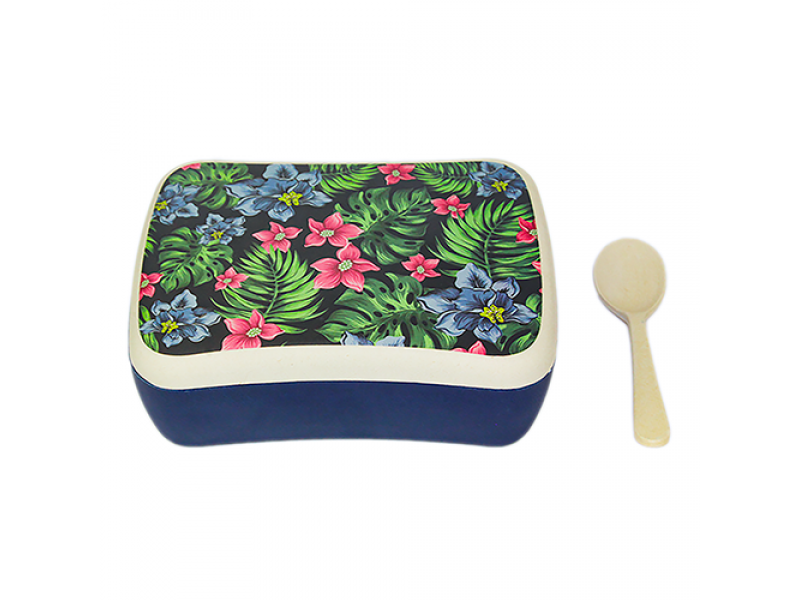 Both bottom and lid are made of food-safe bamboo, the silicone band ensures that your WoodWay snack box is properly closed. 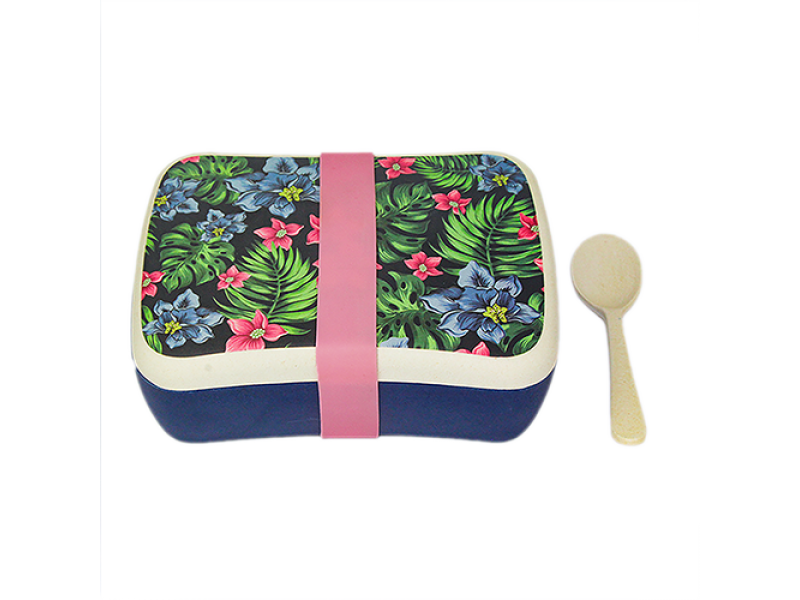 WoodWay bamboo snack boxes are designed with love, they are much lighter than glass and more natural than plastic ones - the perfect pick for the environmentally-aware foodie. BAMBOO: Bamboos are a group of woody perennial evergreen plants in the true grass family Poaceae. Bamboo is the fastest growng plant in the world and can grow up to 60 cm per day. For its growth, bamboo doesn't require the use of pesticides and other chemicals, what makes it one of the most useful & sustainable crops on the planet. The production process is environmentally friendy, as the less energy is consumed in comparasion with plastic. This reduces the C02 footprint. Bamboo wood is extremely sturdy but at the same time light & versatile. Bamboo represents longevity, wisdom & health. 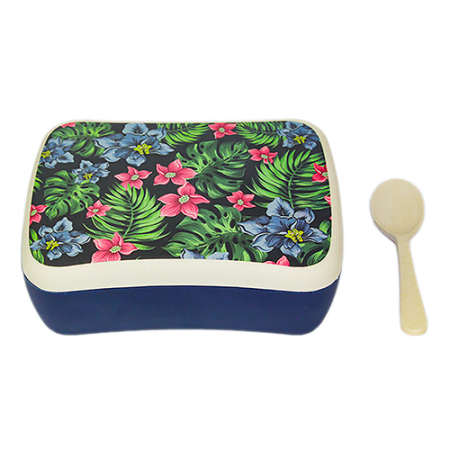 CARE&CLEANING: WoodWay Snack Box is dishwasher safe.